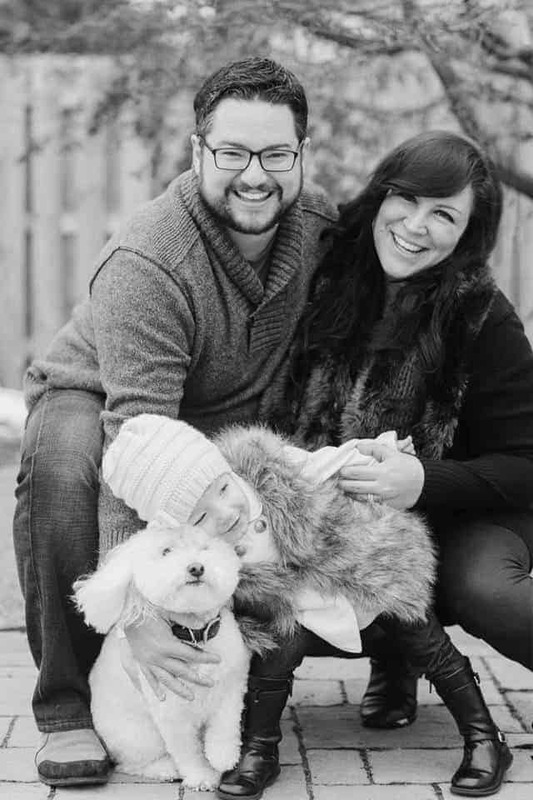 Jaclyn Mellone is the mama behind the Chasing Dreams and Littles Incubator, a monthly membership for mama business owners to grow their dream business that allows them to work less and live more! One unique part about Jaclyn’s story is that she built a thriving community and business all from Instagram. 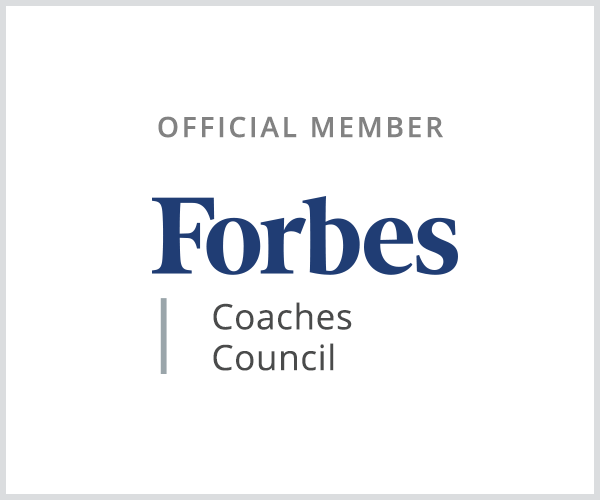 She is now the go-to-gal for helping online business owners build an engaged community and Instagram sales funnel. Her motto is, the juggle is real! 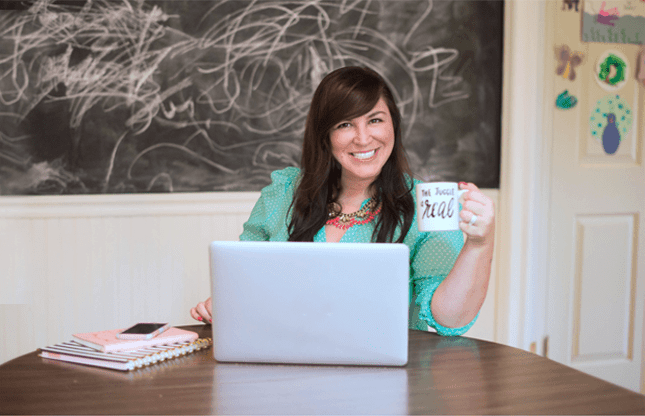 Through her Facebook group, insanely interactive Instagram, and tight-knit Incubator, and one to one consulting, she’s here to help, share, inspire, laugh, cry, and shake up your approach to juggling family, home and business. 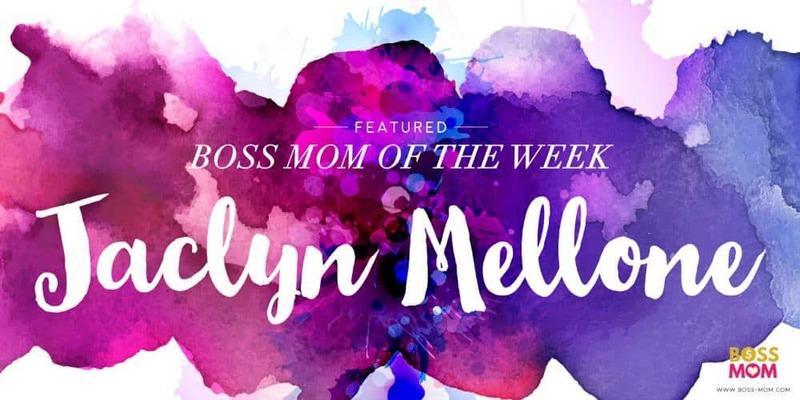 Jaclyn Mellone is our Boss Mom of the Week because she’s passionate about helping other business moms know that not only is the juggle real, but it is possible business and do motherhood well. She’s the ultimate Boss Mom. We sent Jaclyn our favorite questions… we love knowing the answers to these, and we hope you do to! Affiliate links present. What is your go to quick to make dinner for your family? This time of year its all about the crock pot for me! I love to make chicken and rice soup or turkey chili with homemade beer bread (only 4 ingredients!). And I always make way way way too much so I can eat the leftovers for lunch the rest of the week. I was podcast obsessed long before I had my own podcast! 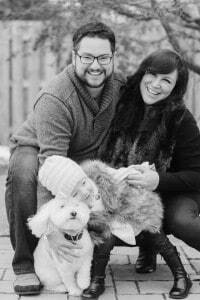 (Boss Mom here… you guys, check out Jaclyn’s podcast with her cohost Jessica Stansberry. It’s called All Up In Your Lady Business and it’s great!) 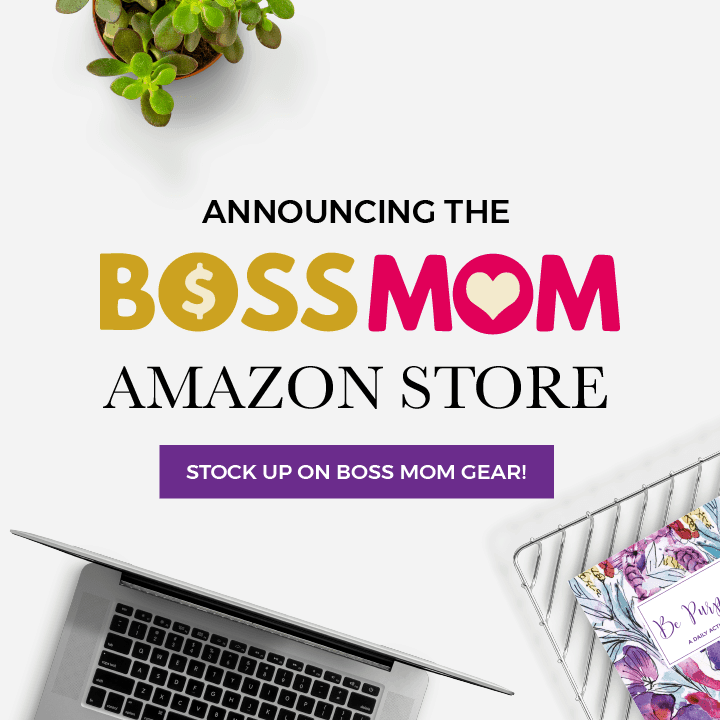 Of course I’m a huge fan of the Boss-Mom podcast! Lately I’ve been hooked on Adrienne Dorison’s podcast The School of Self Mastery. I have so many takeaways after each episode I’m always inspired to jump into a project and implement! During my first trimester I basically stopped reading along with everything else that wasn’t completely necessary. At the time, I just couldn’t focus and would fall asleep immediately if I even attempted. When I read, I get beyond inspired and my mind just overflows with ideas and creativity. Looking back, I think my subconscious was trying to save me from my own mind! Between trying to stay awake and throwing up everyday, I was having a hard enough time keeping my businesses afloat and taking care of my family. Speaking of which, did I mention I’m Italian? I have that talent that has been passed down from generations of being able to answer a question that only requires a one word answer, with a couple of paragraphs! In this age of social media and texting, I still LOVE talking on the phone with friends and family. I find random pockets of time, but whether its trading toddler meltdown stories with one of my best friends from college, business brainstorming with one of my *new* friends I’ve met online (yes I know how completely strange that sounds) or just chatting with my mom about the craziness of the day, these conversations are what keep me going!